After the death of trade union leader Alejandro Castro, political and social groups are requesting special treatment for the case in order to clear up the controversial circumstances surrounding his death. 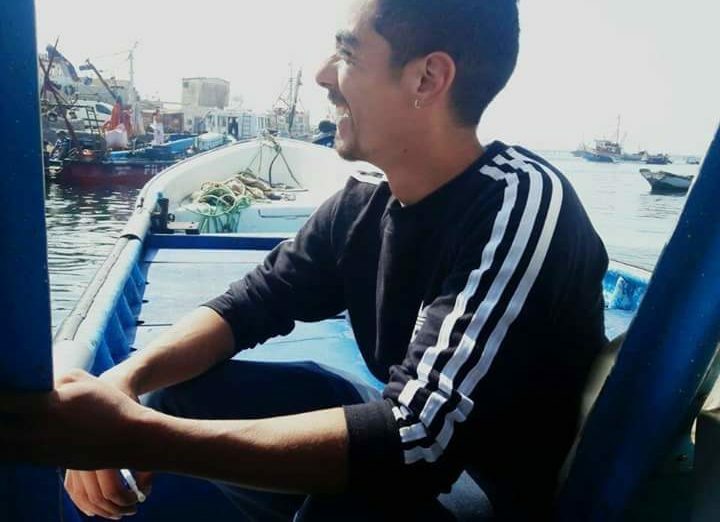 Castro was found on Thursday morning on the side of a railway hanging from a fence, reported BioBioChile. The Investigative Police (PDO) stated on Friday the cause of death was asphyxiation due to being hanged from the straps of his backpack. The authorities ruled out any third-party intervention and labelled the death as a suicide. “After a inspecting the body, there was no evidence of any injury attributable to a third-party, but there was trauma to the neck in concordance with the bonds used,” explained Walt Dapremont, the Inspector of the Homicide Group of the Valparaíso PDI. However, suicide as the cause of death has been rejected by his partner Polett Urrutia as well as his family, and the case is further complicated by the fact that Castro had been receiving threats. Héctor Espinosa, the general director of the PDI assured La Tercera that they were investigating the case in detail due to the threats. He added there were people currently being investigated to help the authorities gain more information on the case. Both Amnesty International Chile and the National Institute of Human Rights (INDH) have spoken out over the death of Castro. Rodrigo Bustos, the head of the Judicial Unit of the INDH told BioBioChile that it was vital to investigate the cause of death in order to find out if it had been linked to his role as a social activist. Ana Piquer, the Executive Director of Amnesty International Chile, agreed. Castro was the secretary of fishing trade union S-24 that was based in the Quintero region. 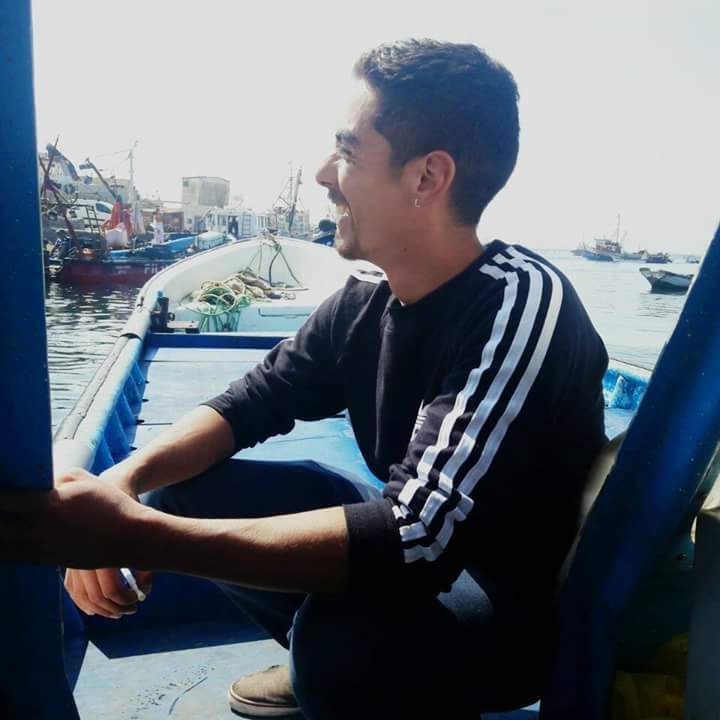 He had attended protests and played an active role in demanded improved conditions in the “sacrifice zone,” an industrialised area of Quintero and Puchuncaví where residents are exposed daily to dangerously high levels of contamination. At the end of August, industrial gas leaks in the area caused 358 people to develop symptoms of toxic poisoning. Despite a decontamination plan being created by President Sebastián Piñera, members of the community are not seeing any major change that put their health before the industries that Chile’s economy relies on.